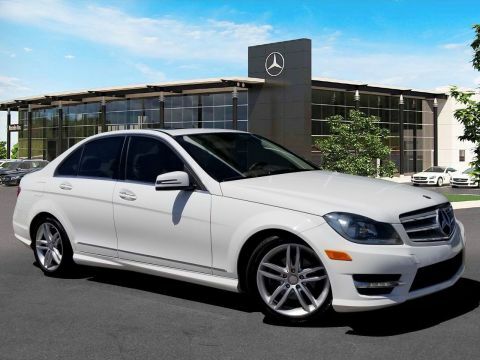 Pre-Owned 2012 Mercedes-Benz C 300. 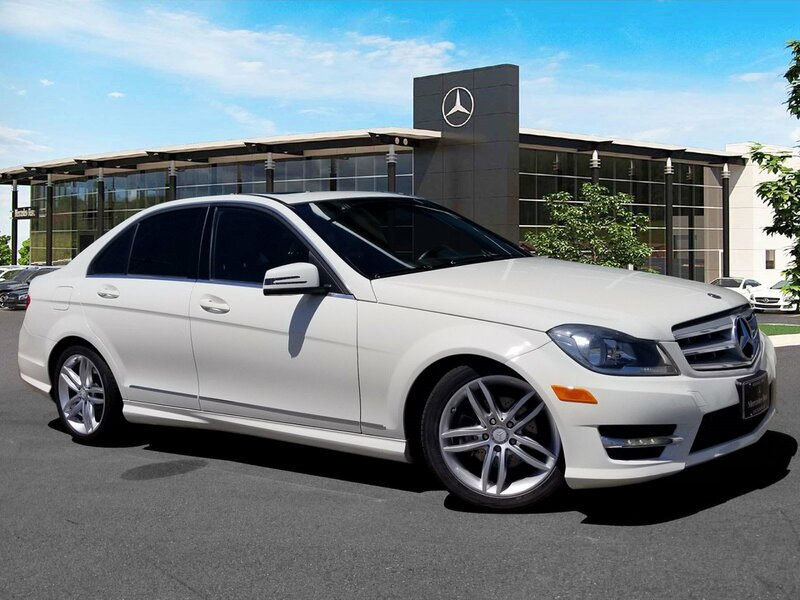 Arctic White over Black MB-Tex with Burl Walnut Wood Trim. 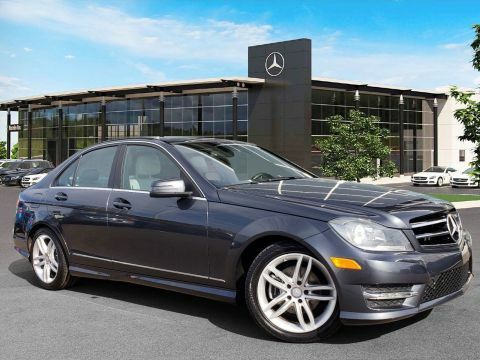 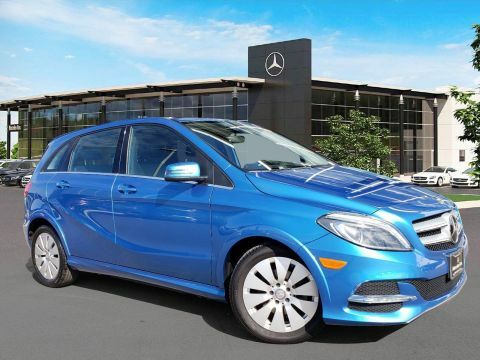 Equipped with Sport Sedan (Sportline Package, AMG Sportline), Sirius XM, Heated Front Seats, 17" 5-Twin Spoke Wheels.